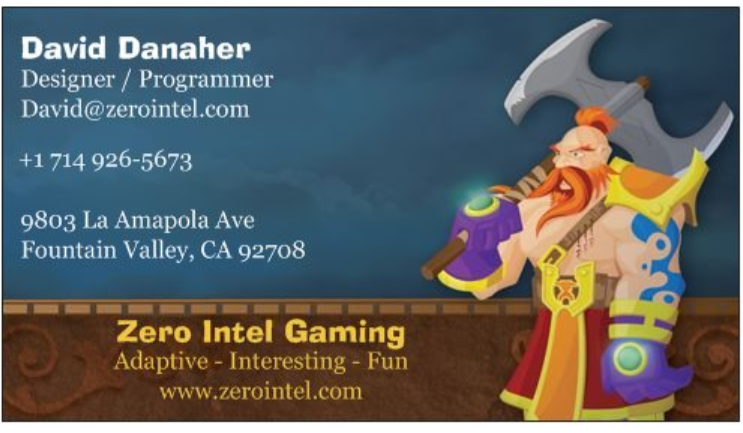 Welcome to Zero Intel Gaming's home page. This business is creating games for the Andriod market. In the meantime, please feel free to go to David Danaher's portfolio page here. Our first game, Energy Assault, is now available on the Google Play store. Check it out here!, Now with a Christmas variant!